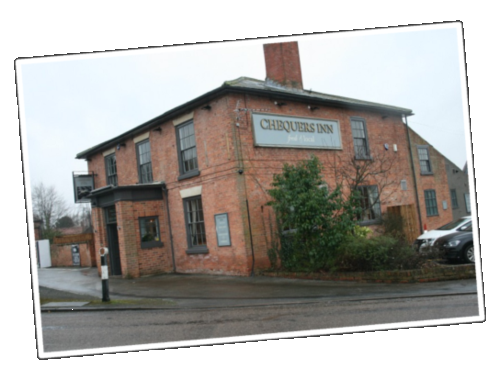 Chequers Inn; Country Pub of the year, Countryfile! Congratulations to The Chequers and their team! 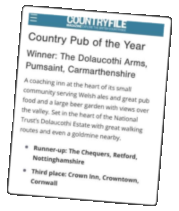 They got nominated by Countryfile viewers and fans for the best Country Pub of the Year for 2019. However they came second place to a pub in Wales.. meaning that they are the best Country Pub in England!